I have an issue with Craft Sync INSPECT- I have a lot of smart objects in my photoshop document so I can keep things consistent and globally updatable across all the Artboards that Craft is requiring to sync different screen views and states. THe smart objects can be comprised of type, vector shapes, vector illustrations... etc. I don't have a .png, .jpg or other image suffix on the smart object name- just [email protected] as I am working vector. When inspected on the Invision side, no image assets are generated- as I don't have the suffix- but there isn't any information on anything either- color, type etc. Just Width, height and x,y coordinates. I need to work in smart objects to manage everything. THe developer's need the INSPECT info on each element. Hey there! 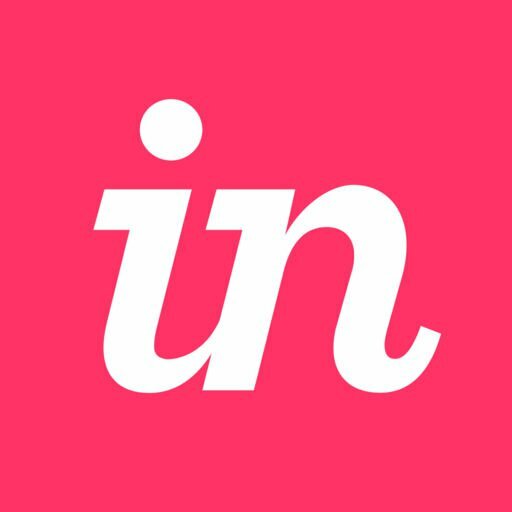 Welcome to the InVision Community. If you'd like your smart objects to download as assets within Inspect, you'll need to add an image suffix to the smart object name and resync. Currently, smart objects will just appear as one layer in Inspect, and the color, type, etc. is not yet something that Craft can extract from them. That said, I'm opening up a support ticket for you so we can share your interest in this functionality with our Product team, as this is a potential feature that they're tracking. Give that suffix a try and let me know if you're still having trouble getting the smart objects to download in Inspect. Thank you for your reply. I know that I can add a suffix to the smart object and make it a .png or .jpg etc. . . but I really want the assets that the smart object is composed of to sync with Invision as individual assets. We are looking into . a script on the Photoshop end to expand all smart objects IN PLACE so when we do the sync with Invision, we will accomplish this. Happy to help! We'd love it if you could share your script here when it's done - it would be a great resource for others to get around this limitation in the meantime. Cheers! When you expand a smart object, the SO is released to layers and stays in the exact same place. This doesn’t work if you applied any FX or change to the SO- as it returns to the ORIGINAL released in layers. So, if you resized your SO, for example, it will be released to layers at the original size. This is a good thing. When you apply the script to a SO, it releases the SO to layers in a duplicate folder. The original SO remains but has layer visibility off. You can only run the script on one smart object at a time. You can make an action though that will make it easier to run it after manually selecting your SO. Thank you so much for the thorough explanation and for taking the time to follow up! I'm sure this will come in handy for others.